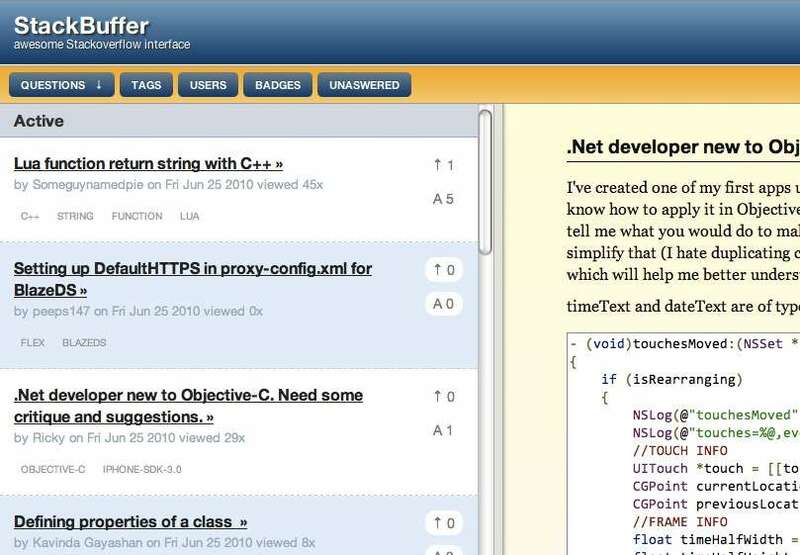 The application is pure HTML5 and CSS3 with jQuery running JSONP against StackOverflow API. MIT License, It's open source. Currently running only on Google Chrome Browser.